Martigny (Switzerland) 18 March 2019 – The International Circuit of Montalegre (Portugal) worldwide known to hosted FIA World and European Rallycross Championship is already at work to host the FIM S1 World Cup next 20 and 21 July. 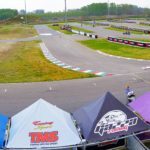 The track depelops on 1.150 metres of wihic a good part of off-road will be reviewed for the occasion in some area to intensify at the maximum the performance of the supermoto riders who will take part at the first edition of the FIM S1 World Cup. Already 11 Teams confirmed their presence together with the best riders of the discipline, also many outsiders who will try to hinder the most qualified riders, some coming from extra european countries. 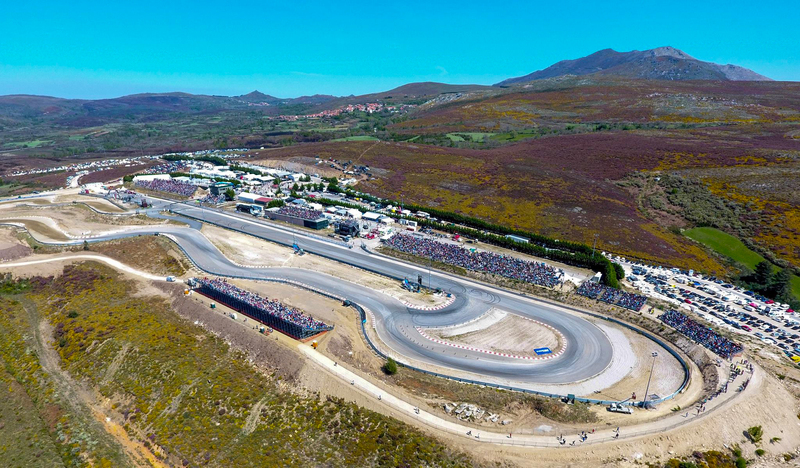 Montalegre Circuit facilities having every services requested for a world event at hight level with a paddock ready for more than 50 teams, with electricity, water and fibreoptic, moreover bar, restaurant, and press room. Mr. David Teixeira, Montalegre Deputy Mayor and Circuit General Manager said : “We always want to provide the maximum of adrenaline to our Portuguese and Galician/Spanish fans. Our circuit always fights to host the best motorsport events in the world, and, in this year of 2019, we opened the doors to a new exciting sport, this time in two wheels: Supermoto. 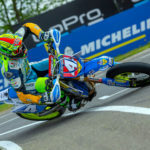 For us it a pleasure and an honour to host the only world Supermoto event in the year, the FIM S1 Supermoto World Cup. 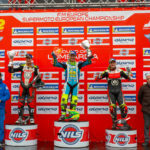 Seeing the future World Champion being decided and crowned in Montalegre will be fantastic!